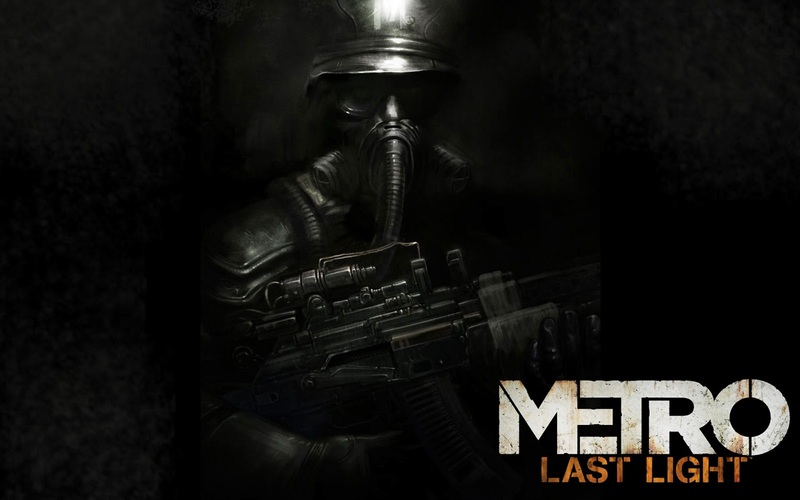 Metro lastlight which is formerly known as Metro 2034 is a sequel of Metro 2033.It a first person shooter game developed by 4A studios and published by Deep silver.The game is available on all leading platforms like PC,PS3,XBOX360.The game was released on May 2013.The game is held on a post apocalyptic world and its main features include action oriented gameplay.Metro lastlight (Metro2034) was one of the highly anticipated shooting game of the year.Intially the game was plannned to be publish under THQ on february 2012.During the Closure of THQ intelluctual property was acquired by Deep silver. Metro last light takes place at 2034 that is one year after Metro 2033.The game starts from the ending of the Metro 2033 where Artyom calls down the missile strike on the dark ones.Artyom had become an official member of D6 military facility.Mystic nomad (khan) came to the d6 facility for informing that one of the dark one had survived the missile.Colonel miller sents artyom accompanied by anna and rangers best sniper for killing the dark one .Artyom succeeds in finding the dark ones.On the way to kill the dark one they are caught by nazi soldiers.Pavel Morozov a redline communist soldier helps to escape but everything changes when they reached the red line settlement.Pavel morozov is found to be a high rank official in redline settlement and helps to capture Artyom and his crew. 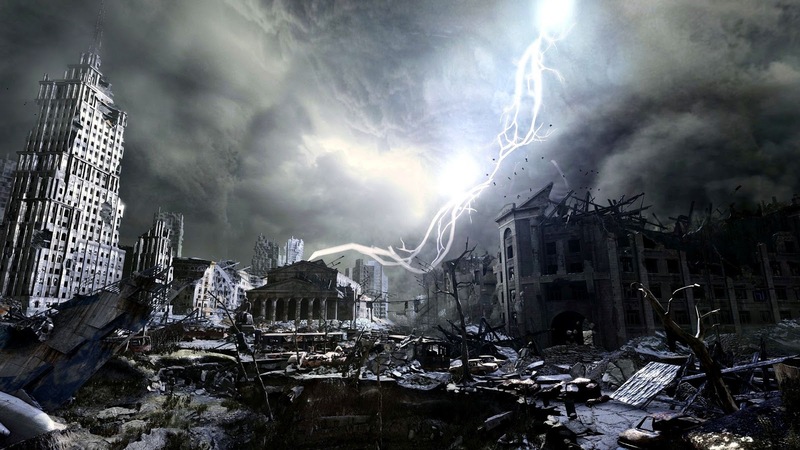 Artyom searches and finds the dark one and captured it with the help of Khan.Artyom decided to protect the dark one and on the way to polis is confronted the red line soldiers.Dark one helped them by reading their minds.This helped them to knew their plans to attack D6 facility.When they arrived at polis the first sight they saw was the signing of peace treaty with Hansa,Redline and nazi’s.Dark one uses its telepathic power to read the mind of the Redline leader and they found that the peace settlement was only a diversion for attacking the metro,by knowing it rangers made a final stand against the korbust army,but finally they got defeated. Like Metro 2033 Metro last light comes up with a two ending.Same as of that of Metro 2033 one normal and other bad ending.Here am not revealing the two endings because it would affect your gaming experience. 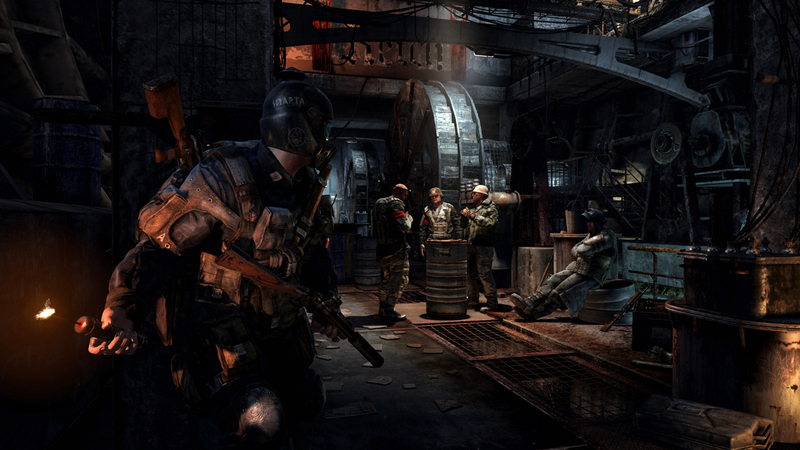 Apart from other FPS games like COD,MOH this game requires a slow and patient play.In this game the gamer have to spent lot of time exploring,reading,listening and watching.Gamers around the world spotted many pros and cons of the game some of them are given here. Performance problem in many ATI cards. These are some of the reviews given by the gamers who had played the game.